On Friday, Jan. 20, the film “Red Tails” debuted at the Grand Lake Theatre. There was a beautiful multitude of Black faces at the theatre with up to 150 people in attendance and when the lights dimmed, the crowd erupted into a joyous applause. 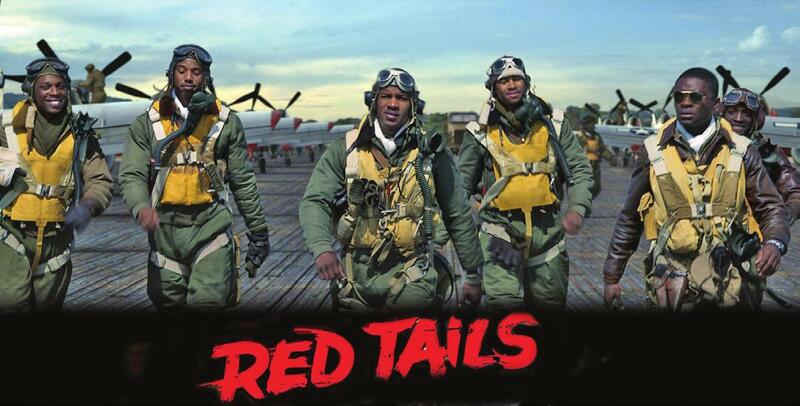 “Red Tails” chronicles the experiences of the Tuskegee Airmen, the first African-American fighter pilots, navigators, bombardiers, instructors, and all the personnel who kept the planes in the air for the U.S. Army Air Corps. The film, which cast all Black leads, depicted young men putting their lives on the line for a country that placed roadblock after roadblock in front of them. The movie aimed to inspire and educate- and it succeeded in both areas. Watching Terrance Howard as Colonel A.J. Bullard defend and more importantly demand the right for his “boys” to have equal opportunities in the war, declaring “we will not go away” was a testament of strength and perseverance of the Black community. The jokes intermittently dispersed throughout the movie, referenced important underlying themes of racism, bigotry and white supremacy. Take for example the joke, “If somebody asks me something about the war,” a Black airman says, “I’m going to make something up.” The pilot was referencing the blatant discrimination that prevented their infantry from receiving missions. “Jokes” like this one reference the institutional racism facing Black service people in the military a situation that the civil rights movement helped improve but has by no means fully abolished. Although this is not the first time the story of the Tuskegee Airmen has been told through film – the first movie depicting the Tuskegee Airmen debuted 1995 and featured Black actor Laurence Fishburne –this most recent version brought to the forefront the barriers the Black community faces in Hollywood cinema, such as funding, allotted representation and distribution. The story of the Tuskegee Airmen remains relevant today for communities of color, women, gender non-conforming, disabled and other historically marginalized groups. Theirs is a story of collective struggle and hope. 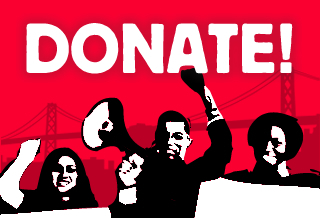 Through taking on the racism within an institution as powerful as the military, they became part of the broader struggle to advance the rights of all oppressed people in society. We have to remember and thank these men for their contributions to advancing the struggle for equality that many of us are still fighting today.